A "twisted ankle" can be so much more than that. In some cases a fracture can occur while twisting the ankle and it isn't aways clear if it is broken or not, just by feel. That being said - even if there is NOT a fracture associated with a twisted or sprained ankle, it is vital not to ignore the problem or assume it will get better on it's own. The highest risk of suffering an ankle sprain is if you have had one before. Why would that be? Well, an ankle sprain by definition is an overstretching or possible partial or full tear through a ligament. 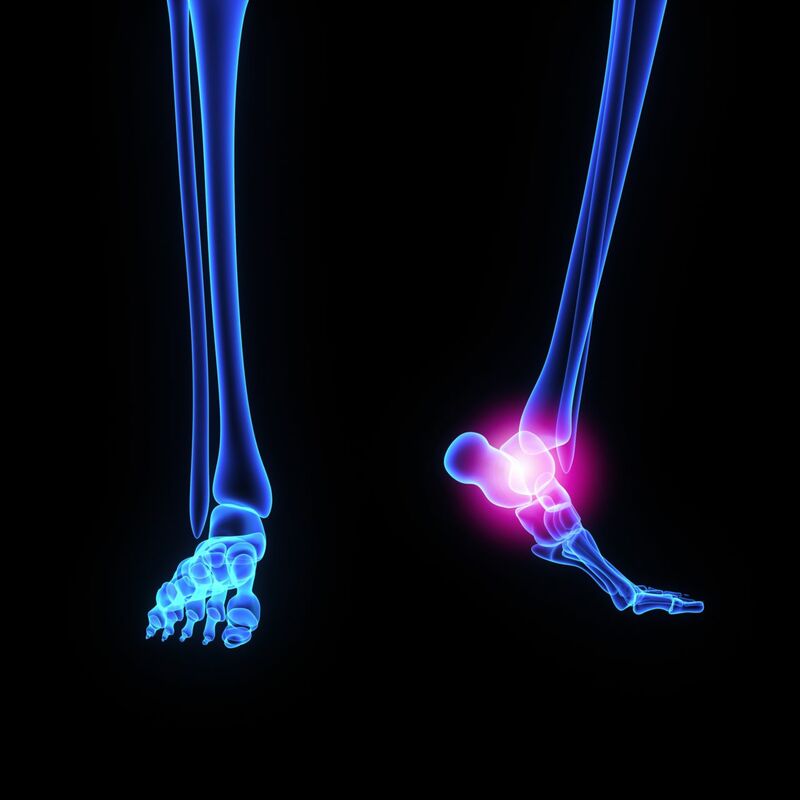 Ligaments hold bone-to-bone and in the ankle, the outside ligaments are the most commonly affected by a twisted ankle. When a sprain occurs, if not treated properly, the ligaments will heal in an elongated position, decreasing your stability further down the road. Simple early treatment can prevent ankle sprains from being a chronic problem. Not only are ankle sprains annoying to walk around on, but as the ankle gets looser and looser, there is more likelihood of fracture or damage to the cartilage in the ankle that can cause early arthritis. If you have experienced a twisted ankle and have bruising, swelling, instability or difficulty walking give our office a call to schedule an evaluation. Don't let ankle sprains slow you down from doing the things that you love!